Hi, all! I am just back from Vegas (as in, I got home at 2:00 this morning! 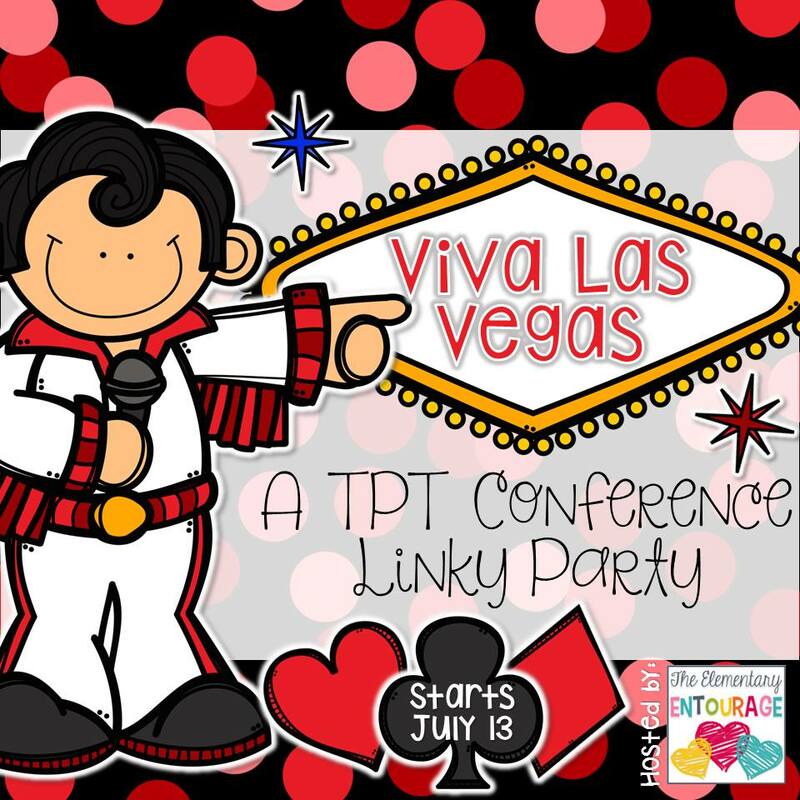 ), and after a completely wonderful and exhausting (in a good way) trip, I am so excited to share all about the 2015 Teachers Pay Teachers Conference! 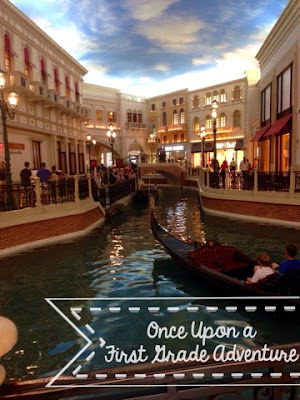 My very first Vegas experience began super-early on Thursday morning, when my four roomies (all fantastic teachers from my school) and I arrived at the Venetian Hotel on the first day of the conference. We got in at about about 7:30am Vegas time, so we had time to tour the hotel, eat a little breakfast, and check out the casino before heading downstairs to the Conference area. In the future, I'll definitely plan to arrive at least the day before the conference to allow time for settling in and attending the humongous Blogger Meet-up, but for a first-timer, it was just neat to be there and take in the sights upon arrival. 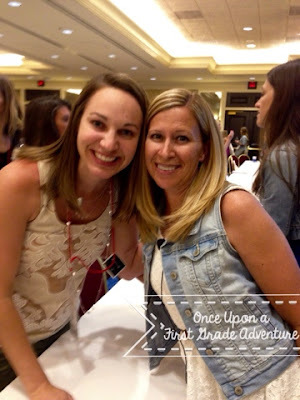 Later on Thursday morning, I attended the First and Second Grade Networking Meet-up, and it was sooo neat to meet teachers from all over the world who love TPT just as much as I do! Here I am with the absolutely sweet and adorable Amanda from Mrs. Richardson's Class. 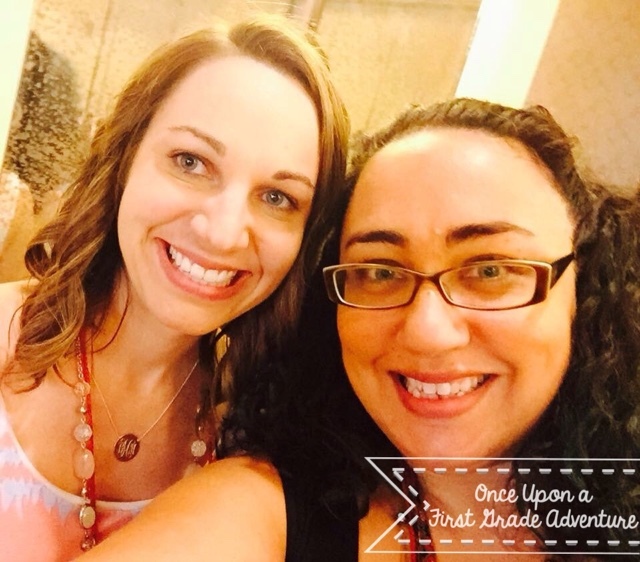 Here I am with one of my former colleagues from my favorite school in Tennessee! So cool to accidentally bump into her during a fantastic session! 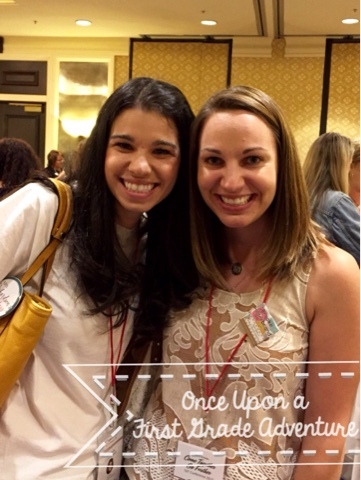 And, last but not least, here I am with the fabulous Kristin from A Teeny Tiny Teacher. She definitely is Teeny Tiny and hilarious! Loved her! During the day on Thursday and Friday, I attended some A-MAZ-ING Sessions that ranged from a Panel of some of my favorite bloggers, to a session on Instagram, which I am totally new at, sessions on Data and using Facebook to build your business, and a truly motivational and inspiring session from Angela Watson on Expanding your Impact. 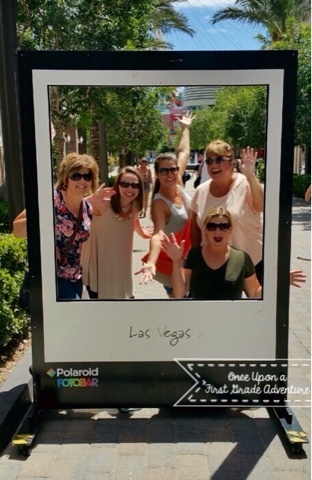 Through these sessions, I learned so many awesome ideas, practical tips and techniques, and I got to know some truly inspiring fellow TPT Curriculum Designers! 1. 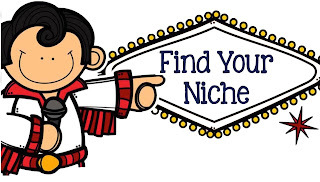 Find your niche, and present yourself as an expert in your area. This idea was discussed by so many presenters, and it really makes sense! They discussed finding your strong area and building off of that in order to strengthen your presence as a successful TPT Seller. As a first grade teacher, I feel like my niche is pretty broad right now since I teach so many subjects, but I have become more aware of my strengths, so I am going to try to focus my efforts more towards those areas. 2. Find "Your People" and stick with them! 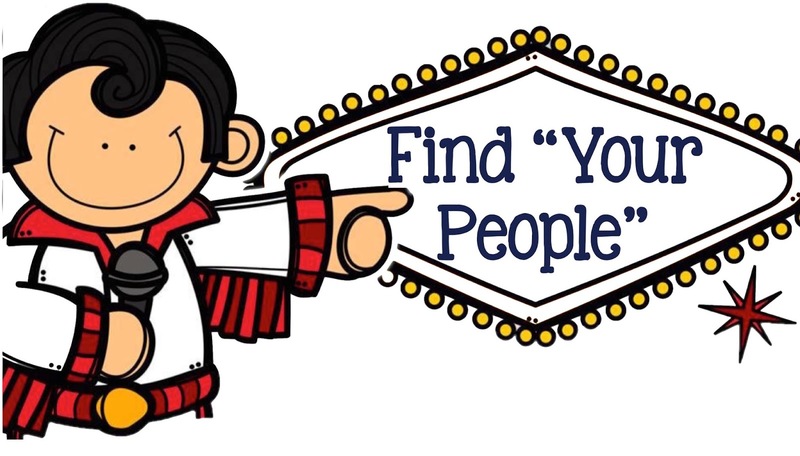 The idea of "finding your people" was mentioned in several of my sessions, and it really resonated with me. 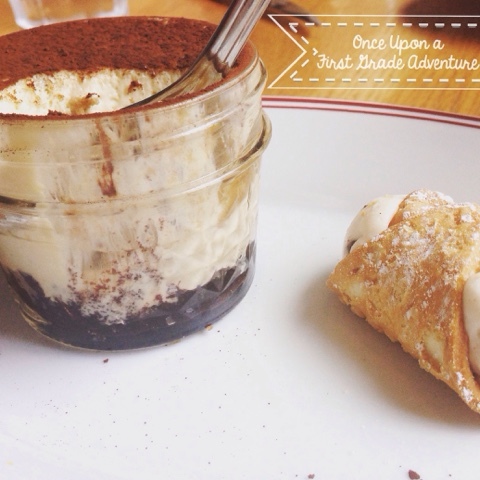 First, is the idea of finding your particular audience. Find "your people," or teachers with similar needs and issues that you have, and then share blog posts, ideas, and create products that solve the problems of "your people." Next, comes the idea of finding similar teacher-authors and bloggers to network with. It can be so tempting to look at all of the more experienced groups of teacher-bloggers and wonder how to "get in" with them, but it is more beneficial and a better use of your time and efforts to find bloggers and authors who are similar to you either in audience, subject area, geographic location, number of followers, etc. and create collaborative groups that are going to benefit each member of the group. 3. Use your blog and social media as a way to build relationships, not as a marketing tool. This was huge for me! I've really struggled with the idea of using my blog, new Instagram account and Pinterest boards to "advertise" my products, and I feel so much better knowing that I don't necessarily have to or need to do this to build followers or sell my products. 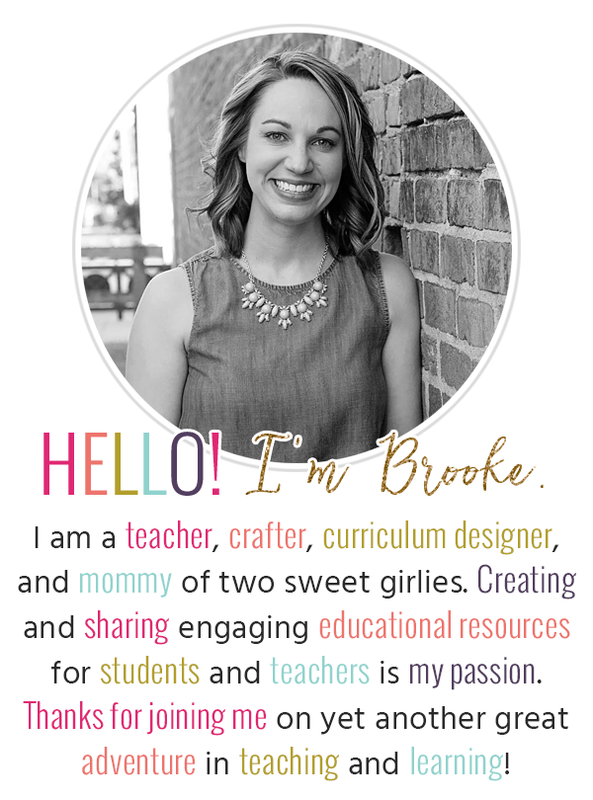 I really enjoy using my blog as a place to share teaching strategies and ideas, and I'm loving sharing more of myself on Instagram, so it is nice to know that I can continue to use these outlets as avenues for sharing myself as a teacher rather than focusing on using them to showcase my products. I learned so much in each session, and I look forward to sharing some new tips and tricks with you in the next few weeks as I get ready for Back to School time! 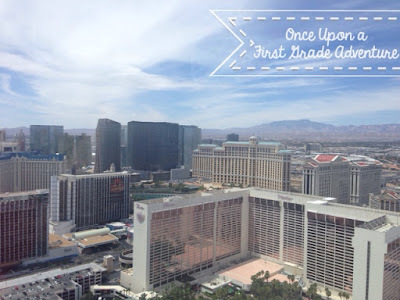 Until next time, here are a few pics from the few days following the conference where I got to celebrate one of my best friend's thirtieth birthday, see a fantastic Cirque show, ride the High Roller, and eat some delicious food! Although Vegas probably isn't exactly my kind of town, I had a wonderful experience, and cannot wait to go back next year! P.S. 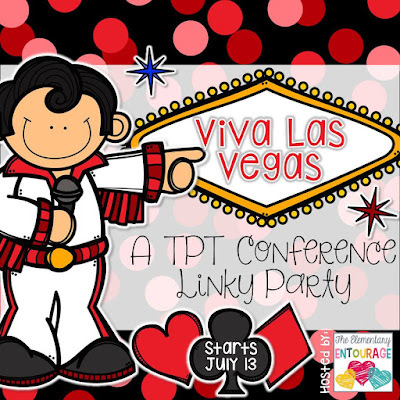 If you'd like to check out more TPT Vegas 2015 stories, check out the linky party being hosted by the Elementary Entourage! Thanks for stopping by! Yay, you got to meet The Teeny Tiny Teacher, Kristen! She is also a CA blogger like me! And she is super sweet.